Fide Dayo is a film director, writer, actor and producer with Nigerian background living in Florence, Italy. 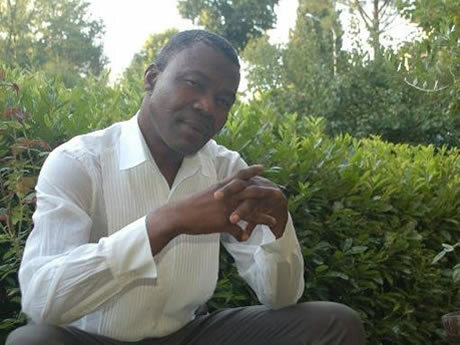 In 2013 the African/Italian filmmaker Fide Dayo, founded the African Diaspora Cinema Festival. ADCF’s vision is to raise awareness about African Cinema, its vast potentials and the socio-economic impact it has not only on African economies but gradually expanding to other parts of the world’s economy as well.